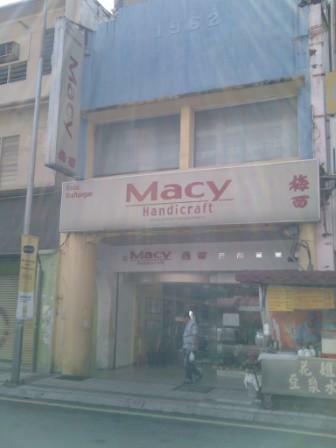 Over the years, due to my interest in craft, I have spent a small fortune in both Macy and Nam Thong, another competing supplier located few doors away from Macy. 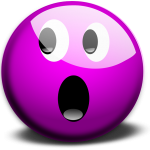 The thing I don’t really like about shopping in Macy is that they will have the salesgirl follow you around- and if you do not buy much, the salesgirl may not look too happy. Sometimes, I actually wanted to look at the beads and ribbons in peace but it’s a bit tension when I go there…. Nam Thong also sell satin ribbons at reasonable price. 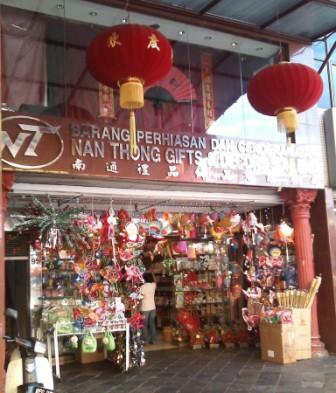 They also supply festive items- as you see in the picture above, they have already start to sell laterns (tanglungs) for mooncake festival (falls on 22 Sept this year). 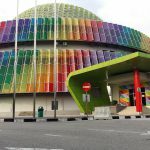 Inside, they also sell Hari Raya decorations. Some of the festive decorations are in better quality compared to those sold in the markets and hypermarkets. Chinese based companies usually get their decorations here (when they do not want to buy usual the cheap looking ones from the market). Another sewing shop, Syarikat Fah located along the main road (opposite Lai Fong kopitiam) also sell various ribbons and sewing items. 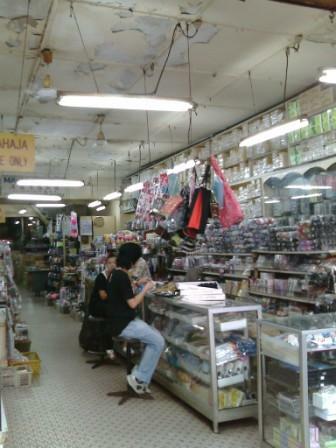 I have bought some ribbons from here and they are a bit dusty- as the shop is very old and have no air condition. 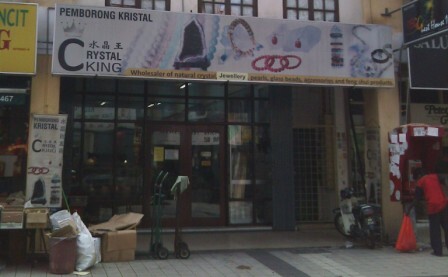 Petaling Street also house a lot of suppliers of hair accessories, crystals, custom jewelries, handbags and stationeries. 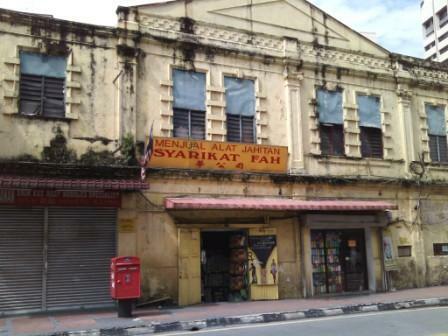 You need to go to the shops- often hidden behind the packed roadside stalls of Petaling Street. Like this shop that sell hair accessories, bags and other items at wholesale- in which night market sellers would usually source from here. I would buy the empty metal hair barrettes, hair bands, etc and then take back to add finishing touches to them- either using ribbon roses or beads. That was years ago….now I seldom could find time to do them anymore. A number of shops selling swarovski beads can also be found if you really take time to walk and search. But becareful- a lot of shops sell imitations that looked like the real thing but is actually plastic. Initially I could not differenciate and wasted a lot of money on the imitations. Anyway, when swarovski beads were first introduced, they were so expensive. Over the years, the price has gone down. Go to a few shops and make comparisons before deciding where to buy from. Most of these shops are closed on Sunday. But on Saturdays, they open at least half day- they are usually open even in the afternoon. Thanks so much for the info… I’ve been looking for empty hair barrettes also and hair bands for my hair bows. 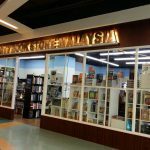 Recently I went to Petaling Street and could hardly find anymore suppliers selling empty hair barrettes made of metal except for one shop called Costume Jewelry Shee located at 117 Jalan Petaling. Tel 03-20785997. They only have small size. 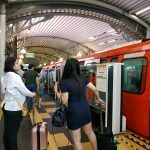 It is on the other end of Petaling street (coming in from Chinese Assembly hall direction). Other nearby shops- you can find selling empty hairbands. Good luck.